Renal acidification response to chronic hypercapnia. Sustained hyper-capnia entails a persistent increase in the secretory rate of the renal tubule for hydrogen ions (H+) and a persistent decrease in the reabsorption rate of chloride ions (Cl-). Consequently, net acid excretion (largely in the form of ammonium) transiently exceeds endogenous acid production, leading to generation of new bicarbonate ions (HCO3) for the body fluids. Conservation of these new bicarbonate ions is ensured by the gradual augmentation in the rate of renal bicarbonate reabsorption, itself a reflection of the hypercapnia-induced increase in the hydrogen ion secretory rate. A new steady state emerges when two things occur: the augmented filtered load of bicarbonate is precisely balanced by the accelerated rate of bicarbonate reabsorption and net acid excretion returns to the level required to offset daily endogenous acid production. The transient increase in net acid excretion is accompanied by a transient increase in chloride excretion. Thus, the resultant ammonium chloride (NH4Q) loss generates the hypochloremic hyperbicarbonatemia characteristic of chronic respiratory acidosis. Hypochloremia is sustained by the persistently depressed chloride reabsorption rate. The specific cellular mechanisms mediating the renal acidification response to chronic hypercapnia are under active investigation. Available evidence supports a parallel increase in the rates of the luminal sodium ion-hydrogen ion (Na+-H+) exchanger and the basolateral Na+-3HCO^ cotransporter in the proximal tubule. However, the nature of these adaptations remains unknown . 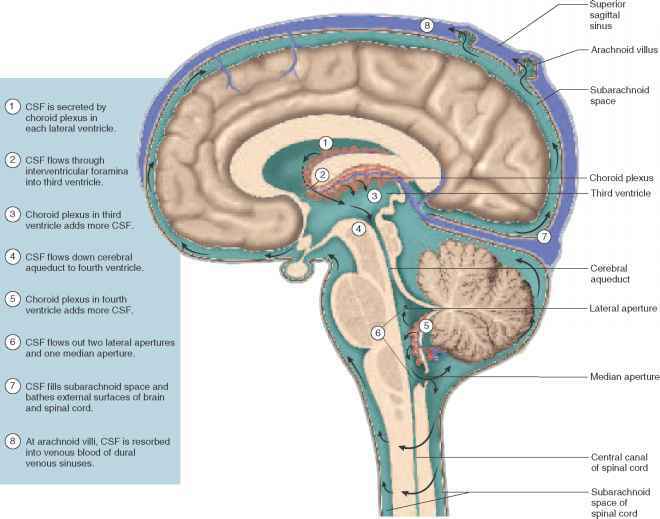 The quantity of the H+-adenosine triphosphatase (ATPase) pumps does not change in either cortex or medulla. However, hypercapnia induces exocytotic insertion of H+-ATPase-containing subapical vesicles to the luminal membrane of proximal tubule cells as well as type A intercalated cells of the cortical and medullary collecting ducts. New H+-ATPase pumps thereby are recruited to the luminal membrane for augmented acidification [6,7]. Furthermore, chronic hypercapnia increases the steady-state abundance of mRNA coding for the basolateral Cl—HCO3 exchanger (band 3 protein) of type A intercalated cells in rat renal cortex and medulla, likely indicating increased band 3 protein levels and therefore augmented basolateral anion exchanger activity .